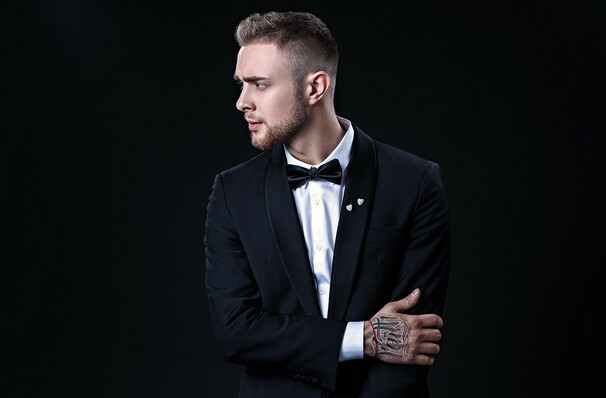 Up and coming Russian rapper Egor Kreed got his big break on the reality TV competition 'Star Vkontakte - Channel Five', winning the Best Hip Hop Category. Capitalising on this success, the singer-songwriter has recorded and produced over 60 songs, many of which have become mainstays of the Russian pop charts. Don't miss the enigmatic performer as he heats things up this winter with a brand new stage show and tour on US shores. Most recently, the rising star has solidified his status as bonafide heartthrob on the 2018 season of the Russian Bachelor, and has boosted his international profile with winning World Cup Anthem 'Komanda 2018', a fizzing, dance floor-filling track featuring himself, Eurovision songstress Polina Gagarina and EDM producer DJ Smash. He's sure to include this, as well as mega hits like 'Vdokhnovenie', 'Nado Li' and 'Tolko ty' on his latest tour setlist. Sound good to you? 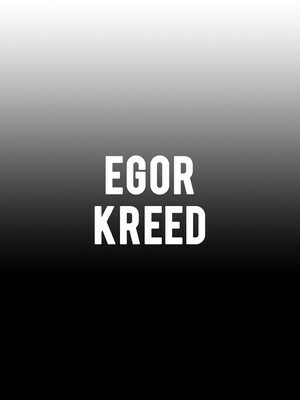 Share this page on social media and let your friends know about Egor Kreed at Club Nokia. Please note: The term Club Nokia and/or Egor Kreed as well as all associated graphics, logos, and/or other trademarks, tradenames or copyrights are the property of the Club Nokia and/or Egor Kreed and are used herein for factual descriptive purposes only. We are in no way associated with or authorized by the Club Nokia and/or Egor Kreed and neither that entity nor any of its affiliates have licensed or endorsed us to sell tickets, goods and or services in conjunction with their events.